Technology has entrenched lives everywhere. Most of us have access to computers and we churn out magnanimous amounts of data at a remarkable pace. This data could be in the form of pictures, videos and text. It is usually saved in hard disk drives (that run on solid platters known as hard drives) or on embedded chips (also known as SSDs). Within the last decade, importance of data in decision-making for companies was realized. 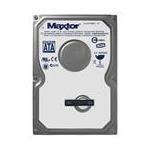 This, however, means storing more data than usual, which requires additional data-containing units like hard drives. 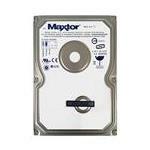 Fortunately, high-quality Maxtor hard drives are known to provide stable performance and consistent speed for Servers, Desktops and Laptops by increasing the data-fetching speed of a computer system. 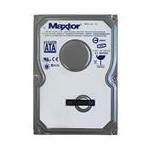 As modern computer systems demand high-capacity hard drives for their day-to-day operations, Maxtor provides high-speed SSDs that run at lightning speeds due to embedded chips, hence maximizing computer performance while retaining data for long-term use. 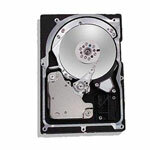 You can buy these high-capacity, high-speed SSD hard drives from Memory4less.com at impressive rates. 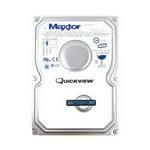 Just browse below and choose the hard drives that suit your needs. 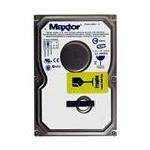 We have all types of hard drives for business and consumer use. 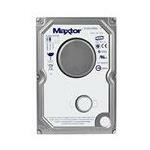 Buy top-quality Maxtor hard drives today to enhance your business intelligence.